And we’re onto number seven. I seemed to get behind again, I’m so busy though! 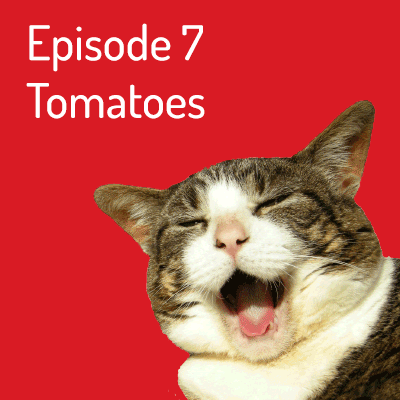 Film seven features Tomato – will I eat it??? Yes please, I really like tomatoes!